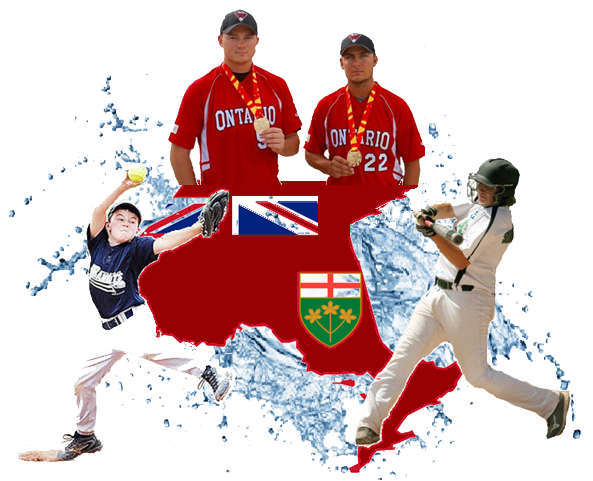 Nominations are open to any local Ontario softball association or league that is in good standing with OASA. Nominations will be accepted from any interested person(s). Please indicate the competitive successes of the affiliated and/or associated teams both within the current season and past seasons. If a league nomination, please indicate the accomplishments of teams from the league in OASA events. The previous five years will be considered. Attach an additional page if necessary. In this section, we are looking for demonstration of past and present support of the OASA’s operations, goals, and objectives. Please indicate the association’s/league’s activities in terms of hosting provincial tournaments, executive nominations, submission of amendments, and attendance at AGMs in the previous five years. Maintenance of a good working relationship with OASA offices, including orderly and timely submission of paperwork and good communication practices, will also be considered. Attach a separate sheet if necessary. Letters of support from OASA officials are welcome. Please indicate any particular efforts the association/league has made to foster fastball within the community or regions and to foster and maintain a good working relationship with the community and region. Other items to consider may include the hosting of coach, skills development and umpire development clinics. Letters of support from community members and/or officials are welcome.